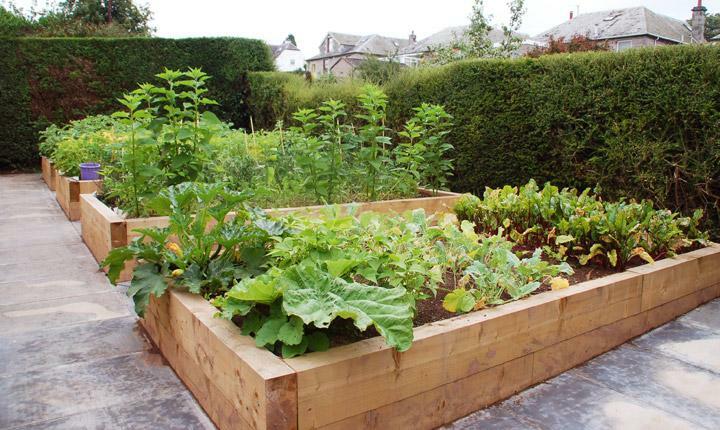 Raised planters are becoming a staple in the garden, whether to accommodate “growing your own” vegetables and fruit or simply making it easier to tend to your plants and flowers in raised beds. 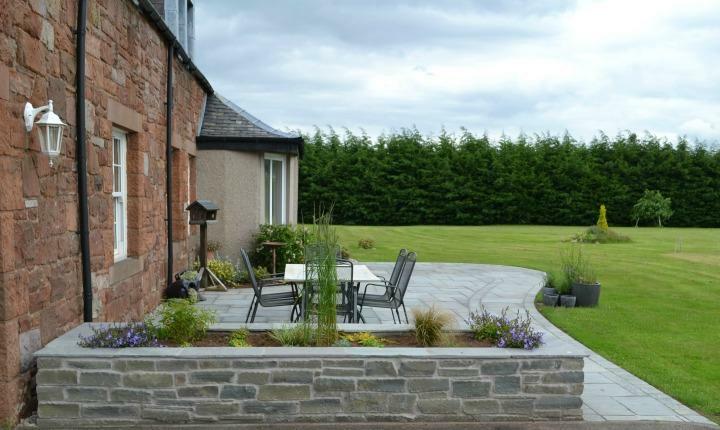 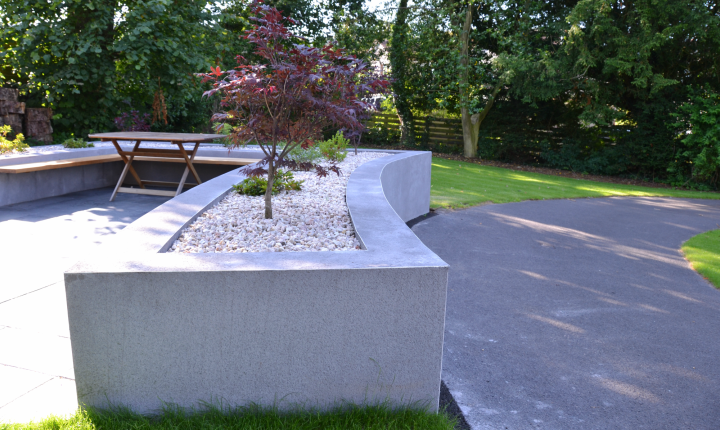 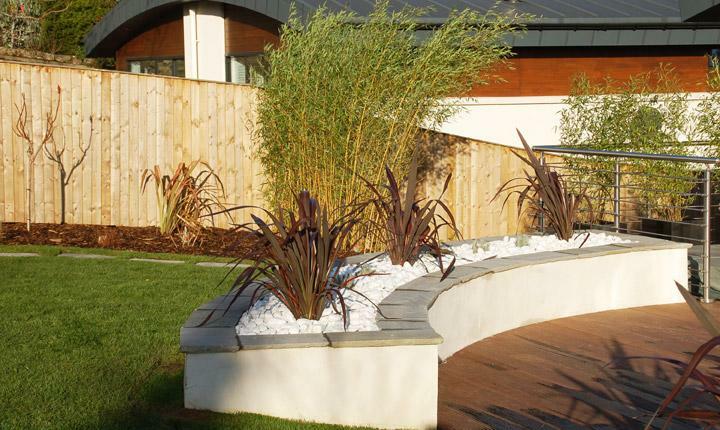 We will carefully plan your requirements into your existing garden design, taking into account space, light and shelter. 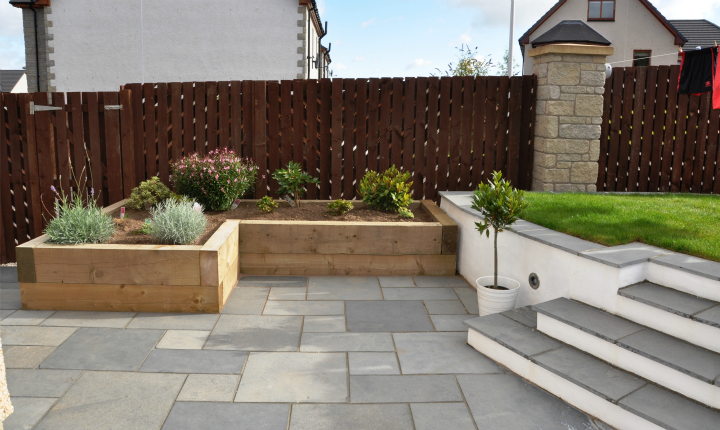 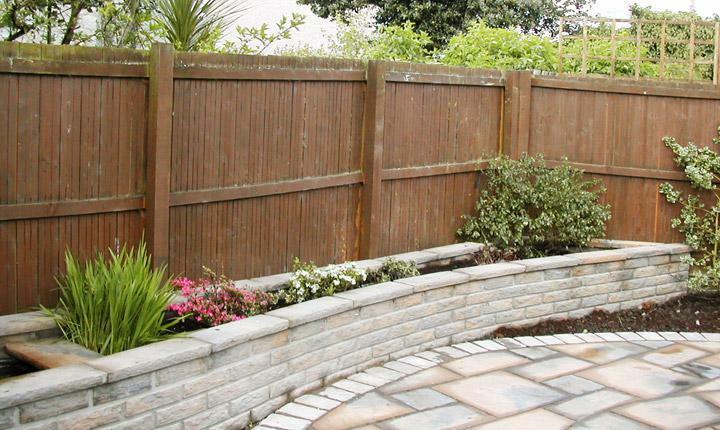 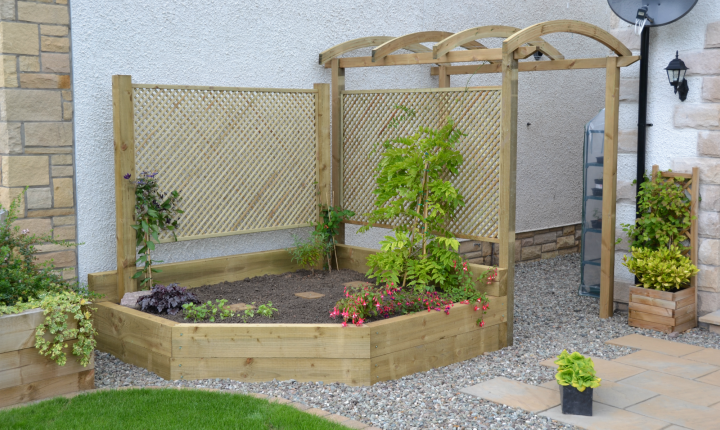 We design and construct raised planters in a variety of materials including timber, stone and brick, to suit your chosen style and space in the garden. 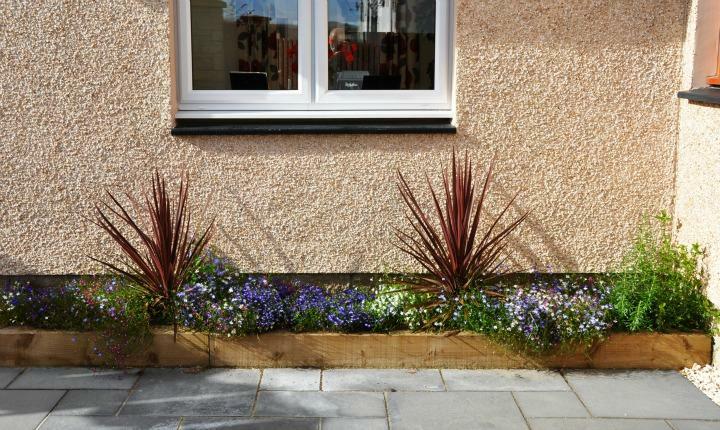 "Just a message to say that we are very pleased with the finished project and how well the men worked as well as being courteous and polite."